We have extraordinary RTA cabinets. We skip over people like Lows and Home Depot to get our RTA cabinets right from the source. RTA cabinets are a lot easier to install and that means cheaper for you as the customer. 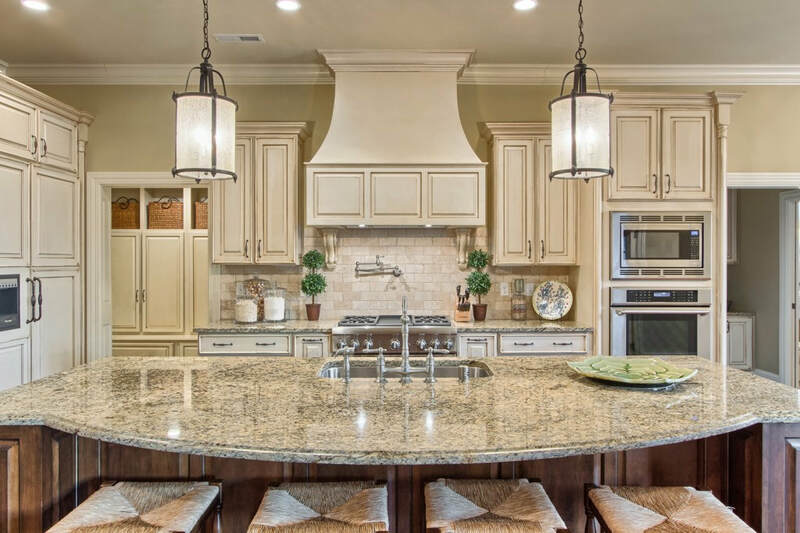 We have searched all over the greater Houston area to find as many options as we can find a RTA cabinet that best suits your needs and what best fits your outline of your kitchen. For you to find the right kind of RTA cabinet there are a couple things you need to know. For one, it is essential for you to know the proper measurements of your kitchen. All of the following are a need to know for you to know what those measurements are to have a RTA cabinet installed. You need to know where your plumbing in the kitchen is located. You also need to know where any electric outlets or gas connections are going to be located on the RTA cabinets. Also, you will need to measure out the length of all of the RTA cabinets that are currently in your kitchen. For example, You need the to measure from the back end of the wall all the way across to the other side but you need to account for anything along the way on the RTA cabinet such as the stove and sink. The sink on the RTA cabinet you have to know where the center of the sink is. That might have to be moved when the new RTA cabinets are installed.